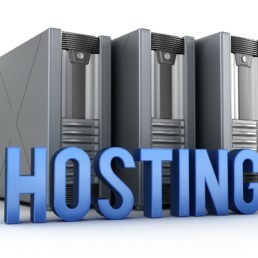 We offer hosting plans on high-performance servers located in a secure, air-conditioned, redundantly powered facility with simultaneous connectivity from major internet upstream providers. Your website will always be running on the fastest, most current hardware and software. All web hosting plans include space to store your website, email services, domain name hosting with database and eCommerce capabilities.When your business requires the absolute highest level of performance, Independence Computer Corp is the best choice. Reliable connectivity - Uninterrupted connectivity for workplace productivity. Dedicated servers - Provides you with a secure, highly available data center. Tech support -Desktop or laptop, Mac or PC, we are always here to help. Server support -Continuous monitoring round the clock. A fixed rate - Easy, all-inclusive billing with no surprises.